Fortnite has several corrupted areas spread across the map. 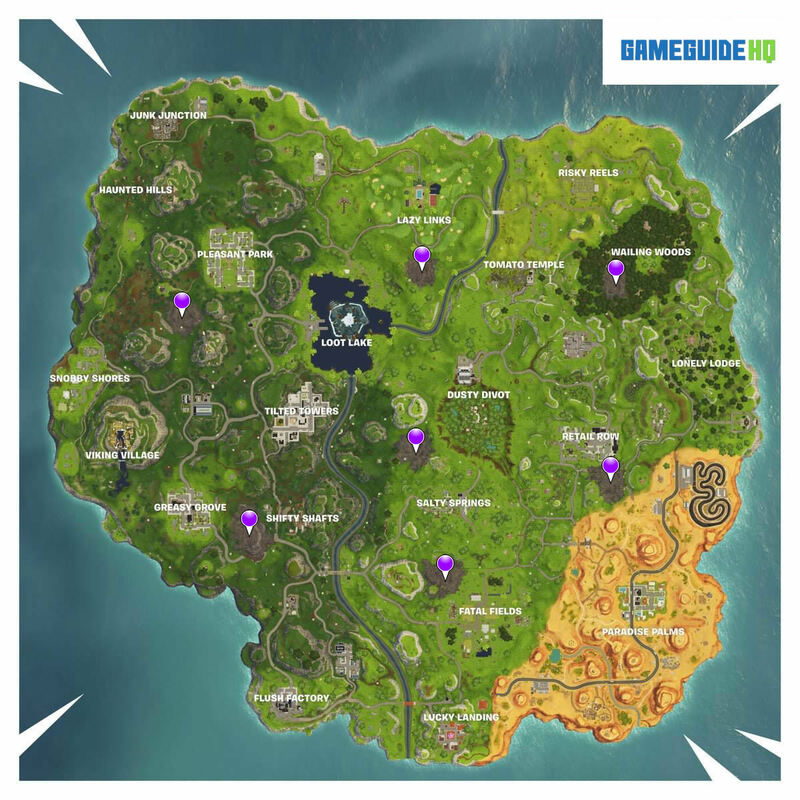 One of the season 6 week 2 challenges is to visit all of the corrupted areas around the map. In total there are 7 corrupted areas. To complete the challenge you simply need to visit each location on our corrupted area map below. Once you have visited all of the locations you will unlock 5 battle pass stars. All of the areas naturally appear as a “dead” zone on the map. They are a grayish brown and have no grass growing on them.